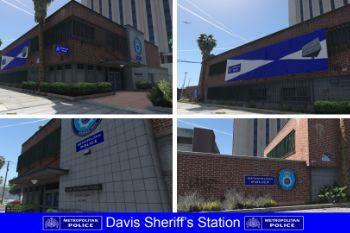 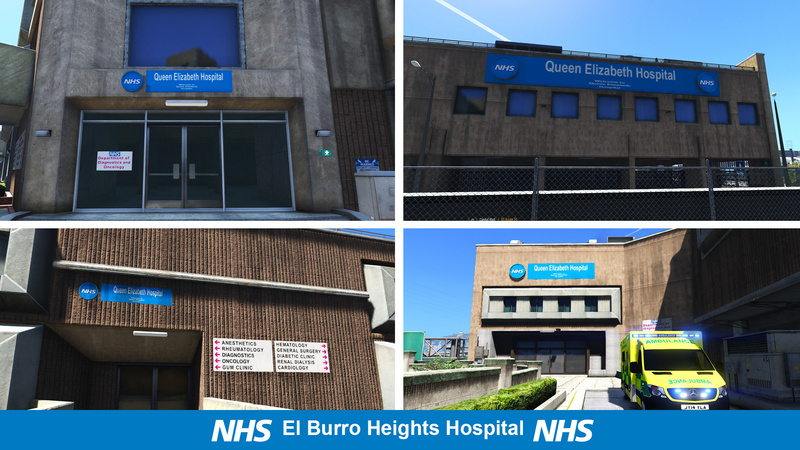 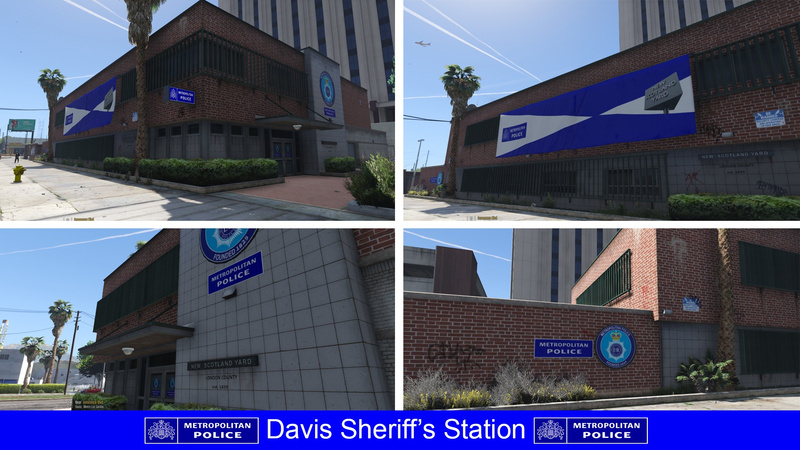 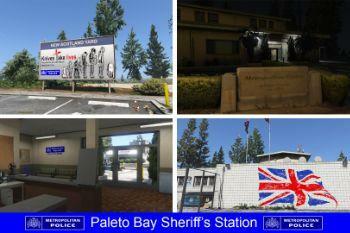 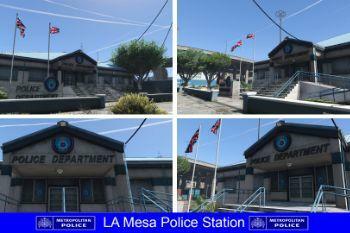 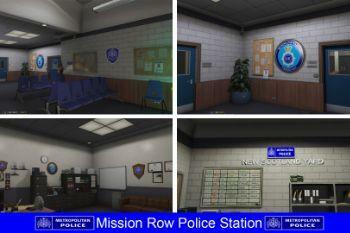 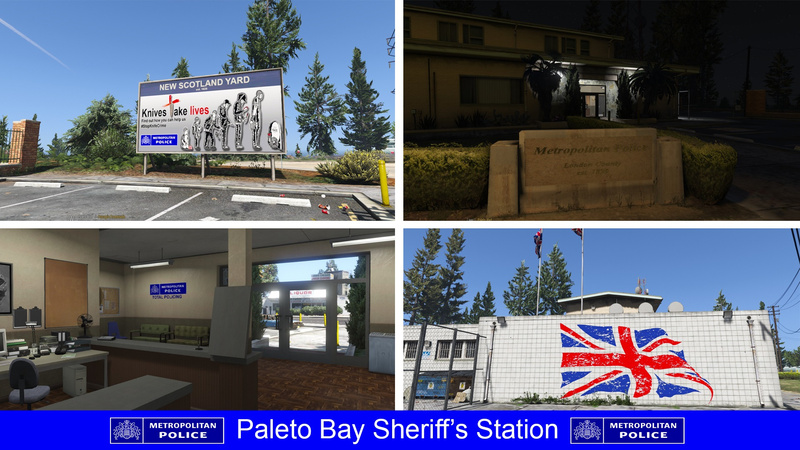 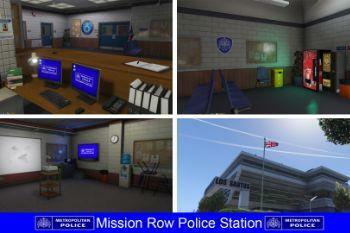 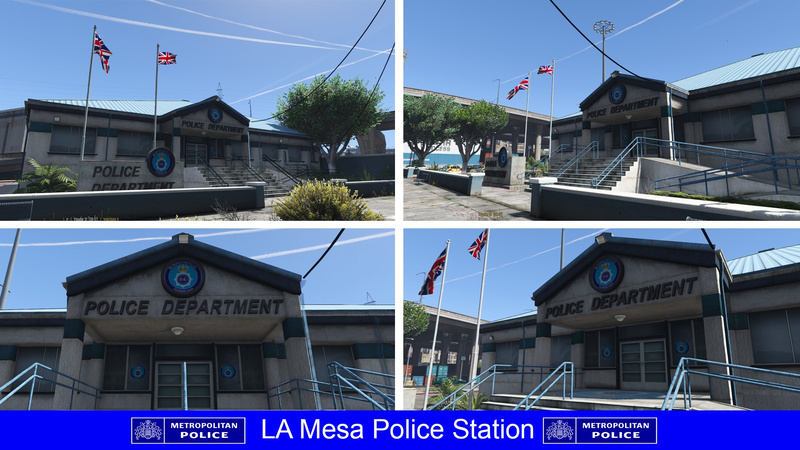 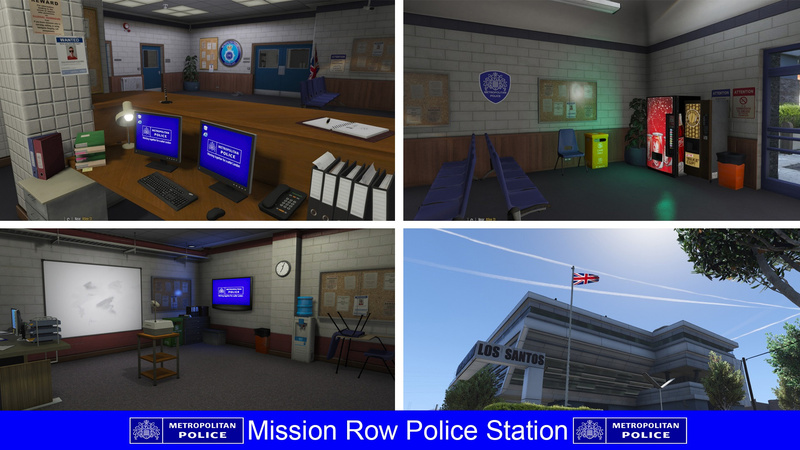 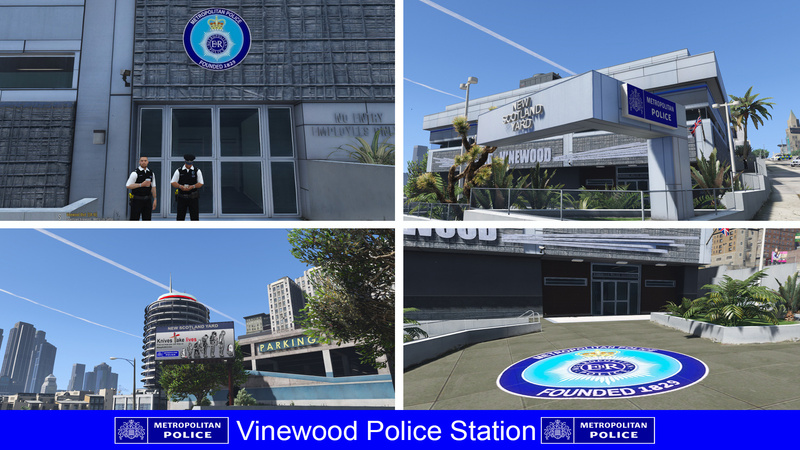 The stations in La Mesa, Mission Row, The sheriff offices in Davis, Sandy Shores and Paleto Bay have been given a Metropolitan Police makeover, as well as the interior of the Mission Row Police Station. 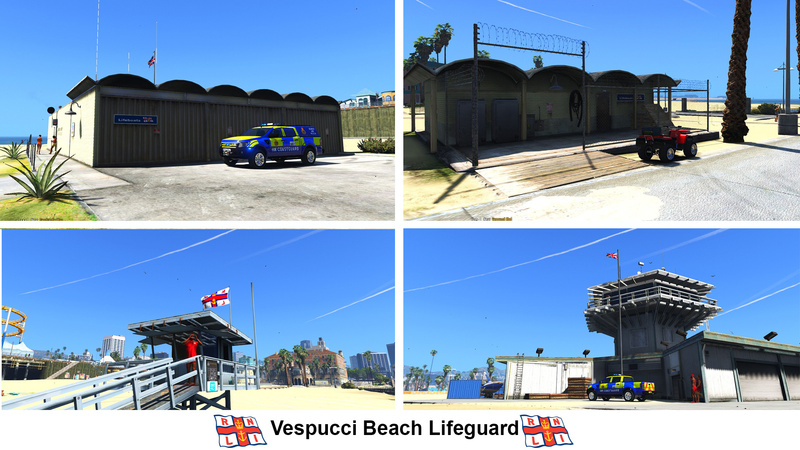 I hope you all enjoy the mod and if you have suggestions or constructive feedback, leave them in the comments and I'll make sure to read it. 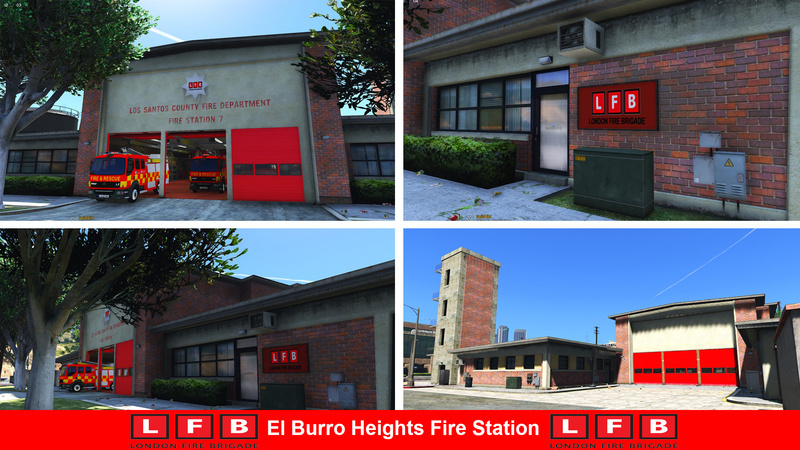 Then Drag and drop the folder into there. 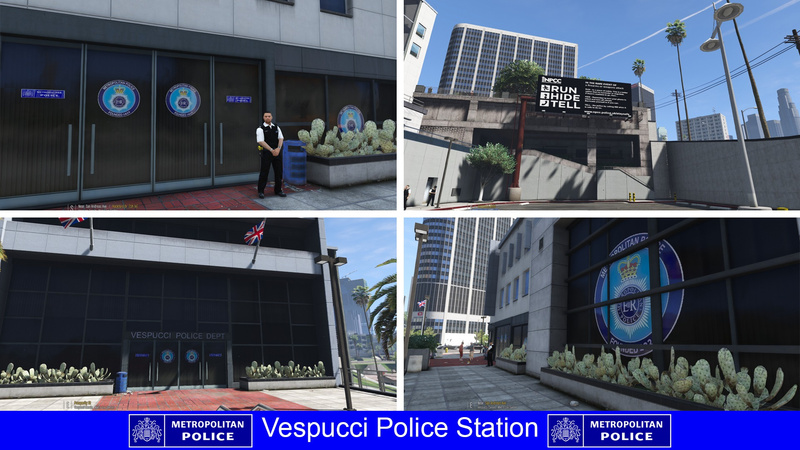 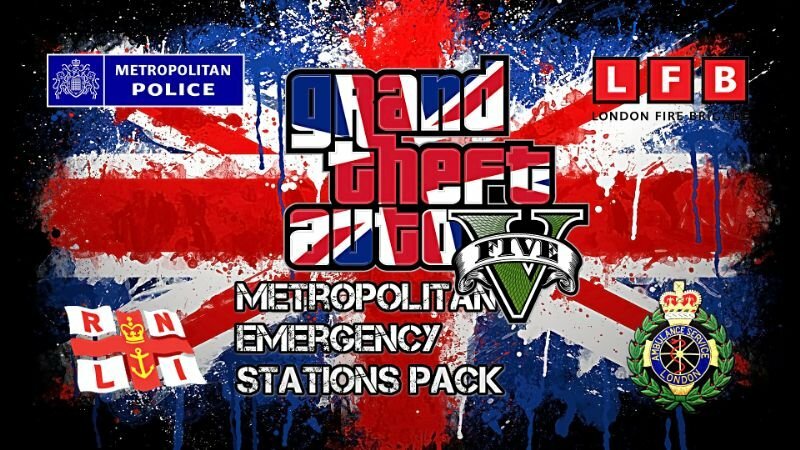 -- Added Intro Music "Police Interceptors Theme Tune"
-- Adds A Few "Easter Eggs" - Will You Find Them All? 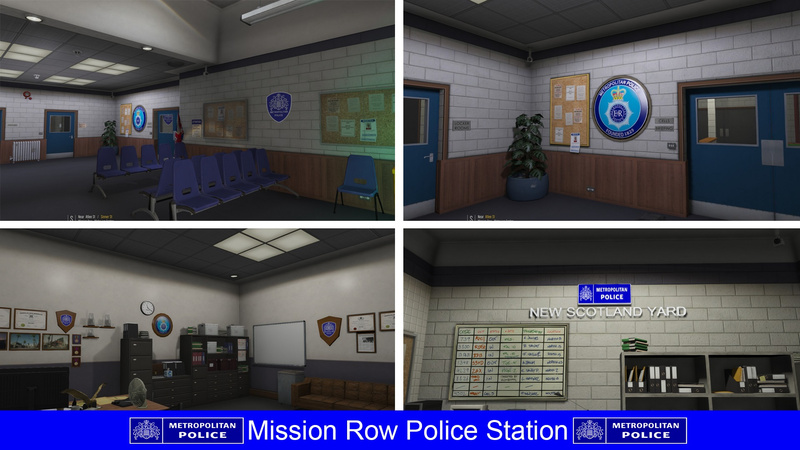 i need to temporarly remove it what .rpf folders are the textures in? 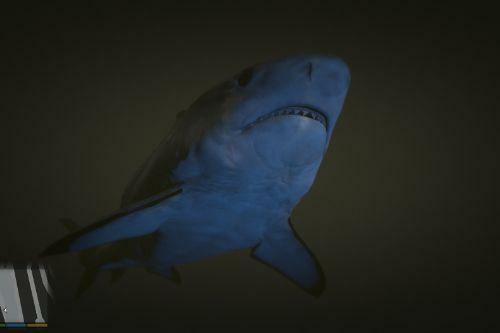 @willsthekid Sorry about that. 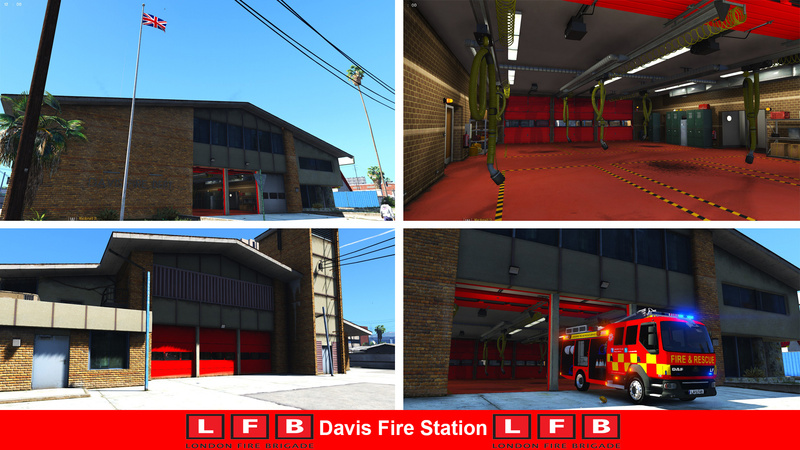 I forgot to change that part, The mod was an OIV file now it comes as a DLC file. 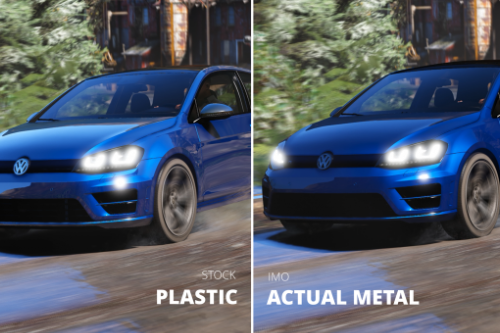 The description should be updated now. 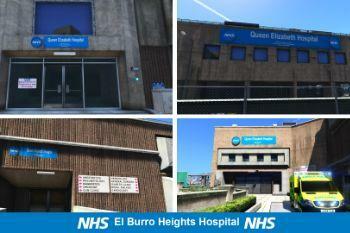 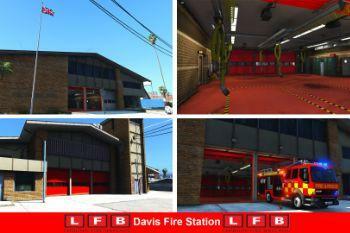 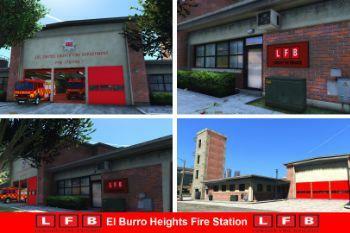 @Zomby991 Do you know if we can spawn the fire station davis and el burro as a seperate object? 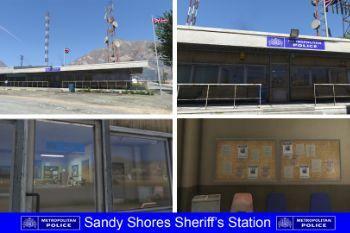 for example me putting these in sandy shores? 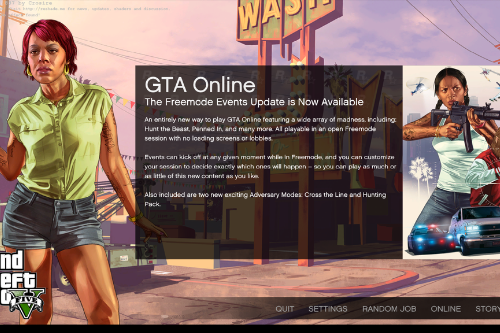 Hey, I have installed it but it has not worked for me. 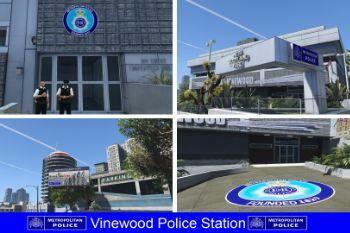 Could you turn it back to a .oiv file or give me a way to get it to work please. 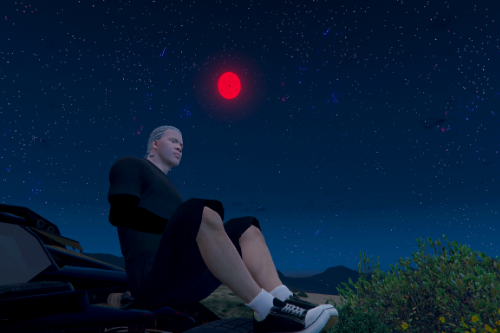 Is it possible to be added to a fiveM server ? 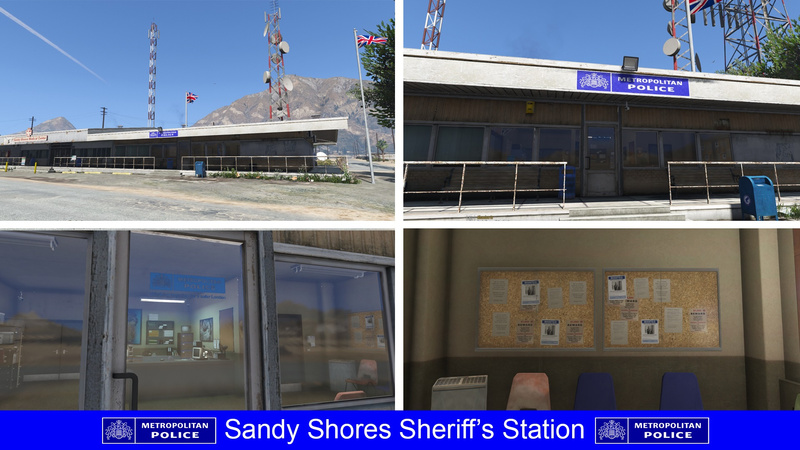 @Zomby991 hi good mod but do you know how can I edit and open .mesh models?????? 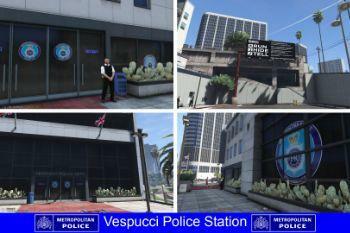 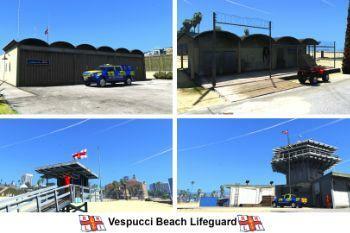 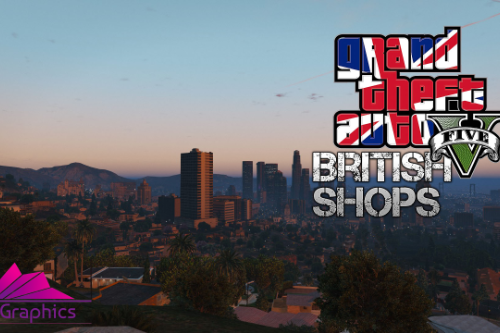 @_britgamer_ Have you added the dlc.rpf into the dlclist?